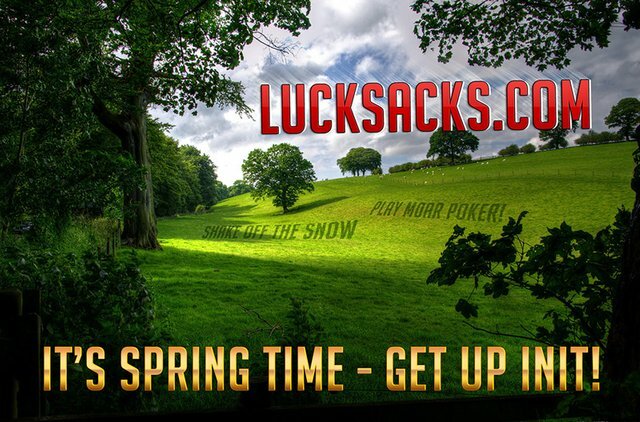 Today on Lucksacks - Mar 26th - FollowBTCNews 5 SBD Freeroll! The FollowBTCNews 5 SBD Freeroll Plays Today. Make sure that you play, and support our sponsors. Please comment and/or trash talk below... and hit that upvote button! A resteem would be kindly appreciated as well. Don't forget... Show some Luv to the Witnesses, Sponsors and Tournament Hosts! Support Those Who Support the SPL!